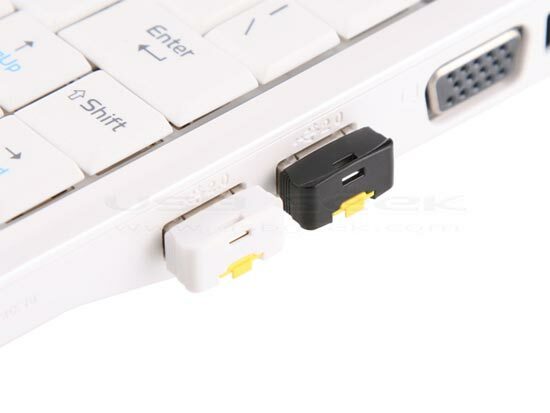 Here is another tiny card reader, the USB NanoSac microSDHC Card Reader. 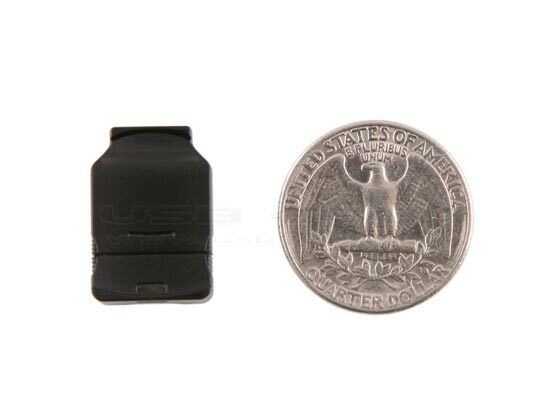 The USB NanoSac microSDHC Card Reader will take microSDHC and microSD cards, it measures 21.5 x 15 x 7mm and weighs a tiny 2g. 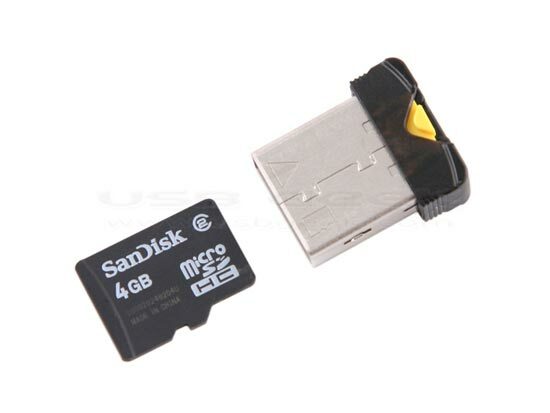 The USB NanoSac microSDHC Card Reader is available for $10 from USB Geek.